From ancient Babylon and the Greek goddess Athena to Edward Lear’s The Owl and the Pussycat; from Harry Potter’s Hedwig and the grandiloquent, absent-minded Wol from Winnie the Pooh to David Lynch’s Twin Peaks, owls are woven into the fabric of human culture. Beautiful, silent, pitiless predators of the night, these enigmatic beings dwell throughout the world yet barely make their presence known. For people, owls are contradictory beasts, at times depicted as dignified, wise old scholars and at other times as foreboding voyeurs who see all—omens both good and evil, in turn. In this fascinating book, best-selling author and broadcaster Desmond Morris explores the natural and cultural history of one of nature’s most popular winged creatures. Excluding Antarctica, owls are found on every land mass across the globe, and they range in size from well under a foot tall (the tiny least pygmy owl) to more than two feet (the orange-eyed Eurasian eagle owl). As a result of their wide distribution, owls also occur in the folktales, myths, and legends of many native peoples around the world. 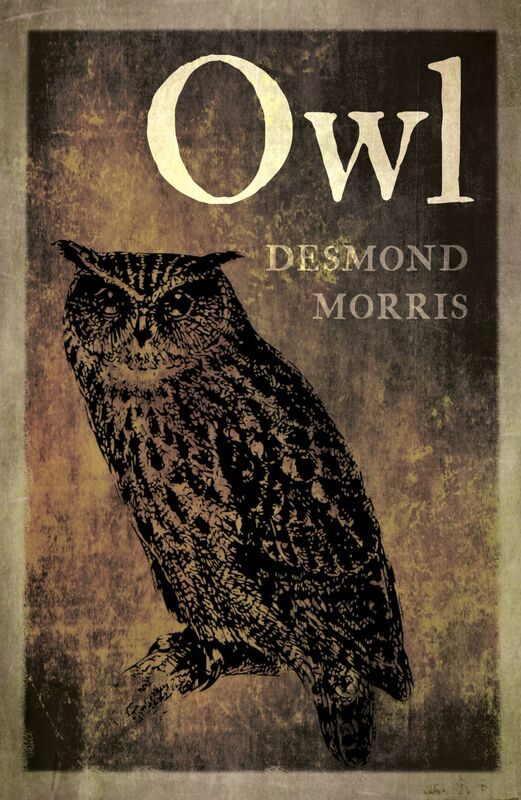 Morris spreads his wings wide to explore these stories alongside owl evolution, owl species, and the many examples of owls in art, film, literature, and popular culture. Despite the fact that many of us have never seen an owl or even heard its accusatory “Who? Who?,” Morris’s enticing read makes clear this creature’s looming presence in our lives. Featuring more than one hundred telling illustrations from nature and culture, Owl will enthrall the many devotees of this surreal bird.